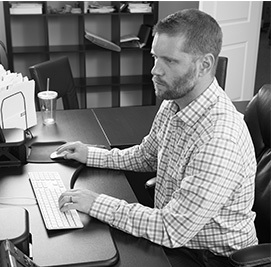 Straight North is a full-service Austin SEO company focused on small and midsized companies. If you are looking for ways to build your organic presence on Google in the Austin market or nationally, we have the full range of services to get the job done. Keyword Research — To find the keywords that represent the best opportunity to maximize qualified website traffic and conversions. Strategy — To determine and prioritize all on-site and off-site activities for the SEO campaign launch and ongoing work. Production — We have been honing our SEO production process for years, making us efficient and maximizing the value of your investment. 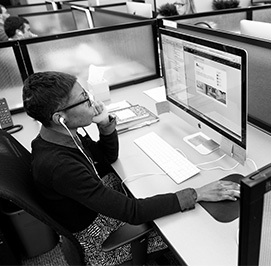 Our full-time, in-house team includes web designers, developers, copywriters, campaign managers and strategists. Tracking — We are the only Austin SEO agency to validate sales leads in near-real time. This means we not only track all phone and form conversions from the campaign, we separate the true sales leads from non-leads so you can measure the success of your campaign accurately. Reporting — Our monthly reports are detailed and easy to understand, enabling you to see what work has been completed, what work is coming up, along with analysis of campaign performance and planned tactical adjustments. Consulting — We work selectively with Texas companies on a consulting basis in situations where their in-house SEO team is overburdened or needs a new strategy, and when a company has a large campaign underway that simply needs a fresh set of expert eyes to evaluate it. 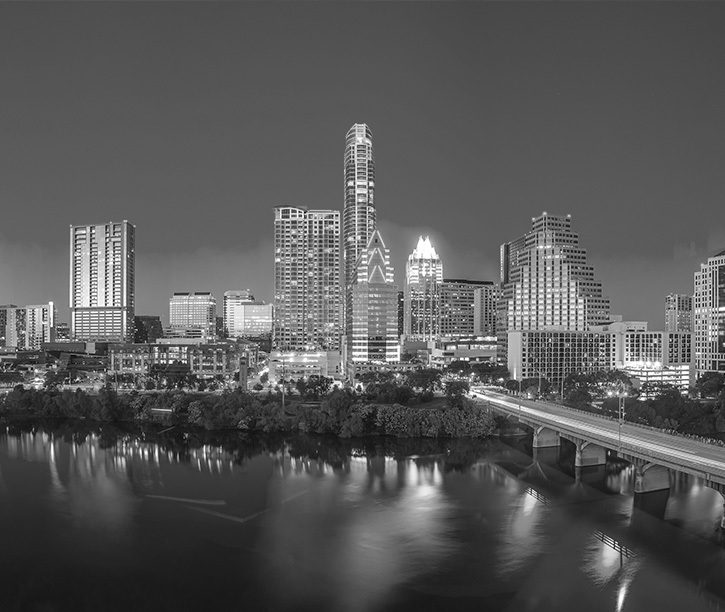 Our Austin SEO firm manages everything from highly targeted local SEO campaigns to broad national campaigns. Even if your organization markets nationally, it may be worth considering make local SEO a component of your campaign, especially if your business is based in Austin or has a physical presence here. Given the size of the Austin market, local optimization can be a way to overcome the organic search visibility of large competitors. In addition, if you have a small or midsized company serving the Austin market, building your organic rankings on Google has become almost mandatory, given the number of mobile searches Google processes on a daily basis. A very high percentage of those searches are people looking for a local business. To learn more about our full range of Austin SEO services, and to discuss your current SEO plans and challenges, please contact us now. We are eager to listen and share ideas to help you.